There were 1,000 home sales in the London and St Thomas region of Ontario in July. 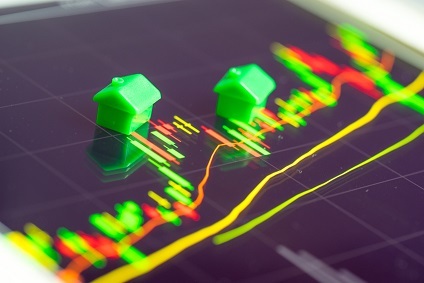 Sales were down 1.8% from a year earlier but still posted the third best July for resales since the London and St Thomas Association of Realtors began tracking sales data in 1978. London East saw the largest increase in prices with the average July sales price at $288,648 up 14.3% from July 2017 and up 40.2% compared to July 2015. Overall, the average July sales price across London and St. Thomas was $360,068 up 10.3% from July 2017 and up 34.2% from July 2015.